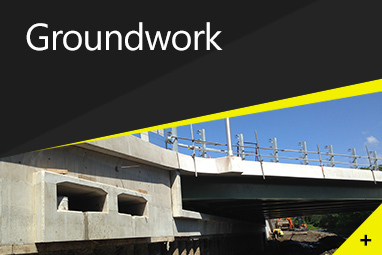 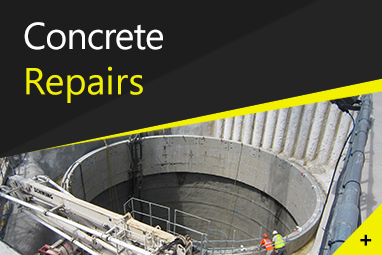 From motorway bridges to slurry pits, staircases to retaining walls and swimming pools – if you need it in reinforced concrete, Trueform Ltd can deliver it! 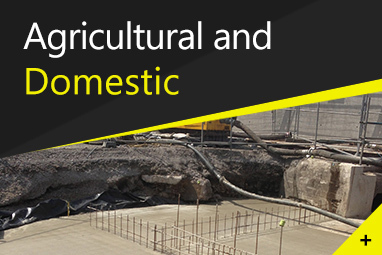 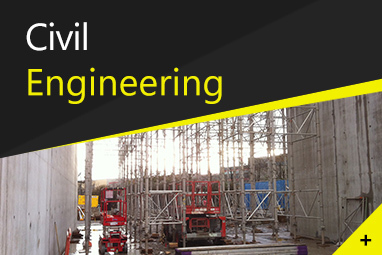 From our base in Pembrokeshire, West Wales, we deliver reinforced concrete structures in any size to large infrastructure projects, and to smaller agricultural and domestic installations. 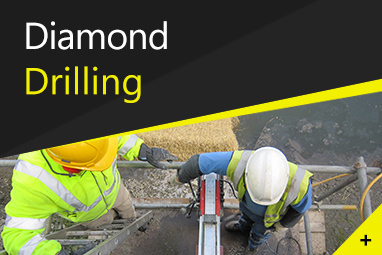 We work with major civil engineering contractors, building contractors, farmers and self-builders offering the same service and professionalism on every job, big or small. 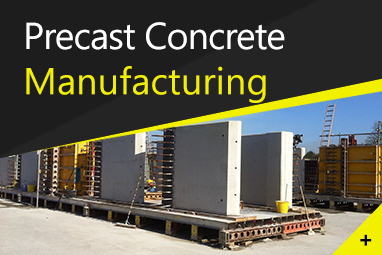 Our expertise covers the manufacture of precast concrete structures, formwork/shuttering and falsework and groundworks. 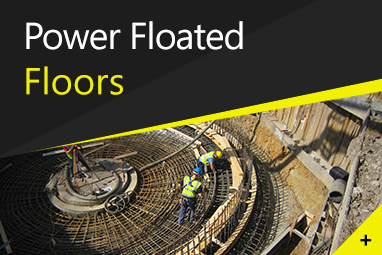 We are also skilled in power floated floors, diamond drilling and concrete repairs. 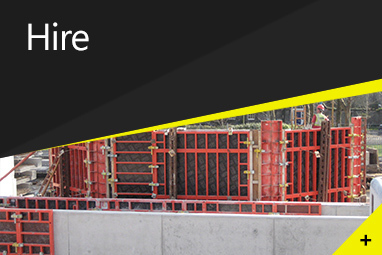 "We provide formwork, falsework,bridge support,precast concrete, and steel fixing for a wide range of applications throughout Wales and the UK. "